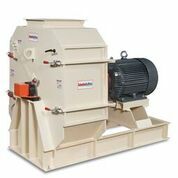 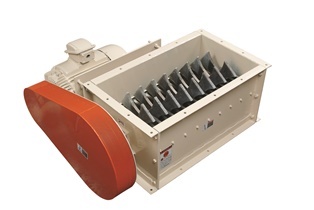 From single mills to complete turn-key systems, Schutte-Buffalo Hammermill offers a variety of options. 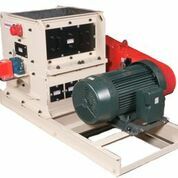 Choose from more than 250 models in sizes ranging from laboratory scale to high production. 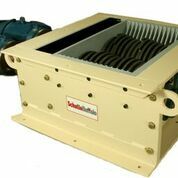 All mills feature components custom configured to suit your material and production goals.